KXIP chased down MI's target of 177 with 8 wickets and as many balls to spare. 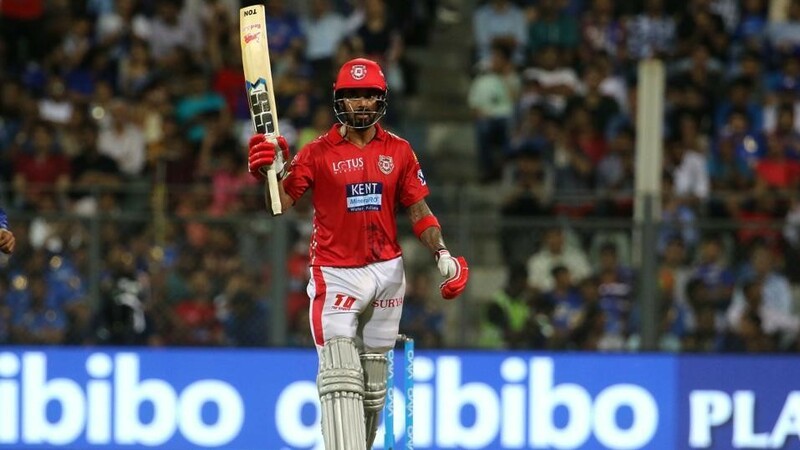 Kings XI Punjab hosted Mumbai Indians in the 9th match of IPL 2019 at PCA Stadium, Mohali on Saturday (March 30). After being put into bat by KXIP skipper Ravichandran Ashwin, MI rode on Quinton de Kock’s 39-ball 60 to post 176/7 in 20 overs. Captain Rohit Sharma (32 off 18 balls) and all-rounder Hardik Pandya (31 off 19 balls) were other notable contributors with the willow for Mumbai. For Punjab, Murugan Ashwin was the stand-out bowler, taking 2 for 25 in his 4 overs. Mohammad Shami and Hardus Viljoen also chipped in with a couple of wickets. In reply, KXIP got off to an impressive start as Chris Gayle and KL Rahul put on 53 runs for the opening wicket in 7.2 overs. Gayle was looking set for a big one before Krunal Pandya cut short his innings on 40 (24 balls). However, the home team didn’t lose any momentum with Mayank Agarwal stepping up to the plate. 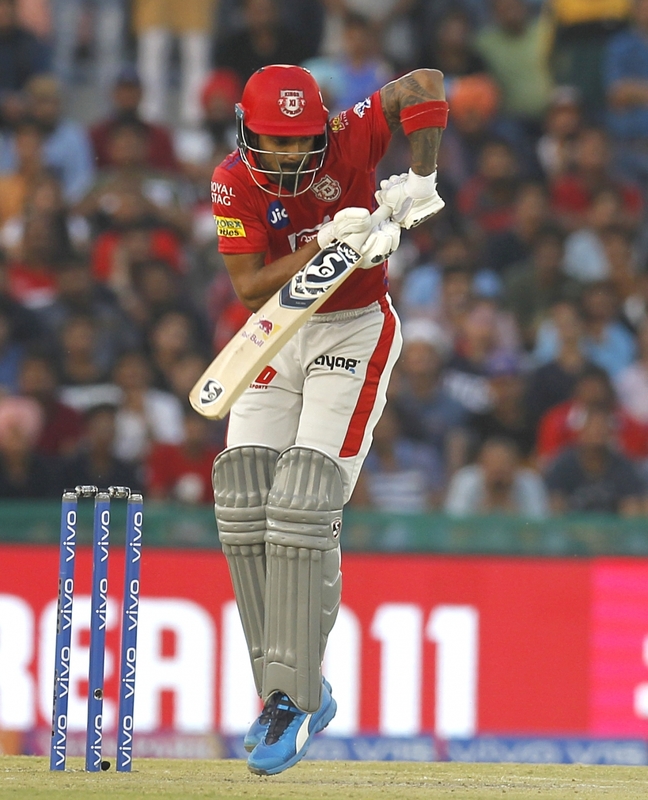 Agarwal along with Rahul added 64 runs off 37 deliveries to put Punjab in a strong position. Mayank, who was the aggressor in the partnership, missed his half-century by 7 runs. He was Krunal’s second scalp of the day. With 60 needed from 39 balls, David Miller joined Rahul at the crease. The duo then did the job smartly with KL increasing the tempo of his innings and notching up first fifty of this season in 45 deliveries. After the milestone, Rahul showed his full range and smashed Bumrah for 11 runs in the 17th over to take KXIP to 163/2. The pair amassed 8 runs from the 18th over off Mitchell McClenaghan while they completed the chase in the penultimate over off Bumrah. Rahul and Miller remained unbeaten on 71 and 15 respectively as KXIP reached the target with 8 wickets and as many balls to spare. Thoroughly professional run chase by Punjab. Gayle and Rahul, in different ways, played stellar roles, but the pick was Mayank Agarwal. 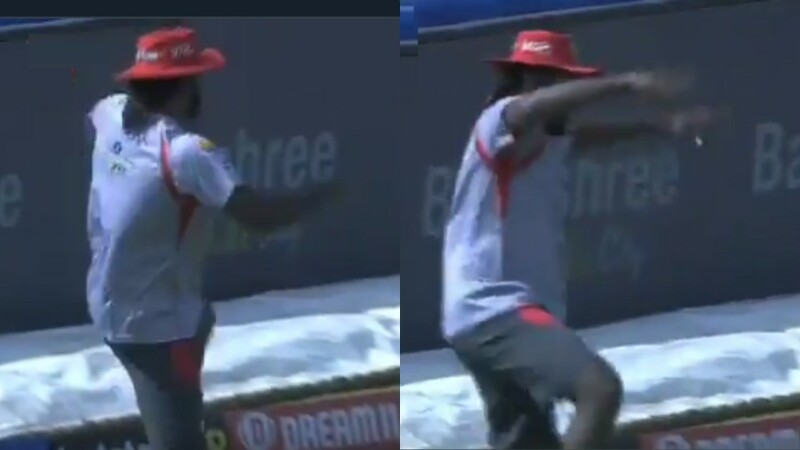 After Gayle’s dismissal and with Rahul still struggling, kept the momentum going. 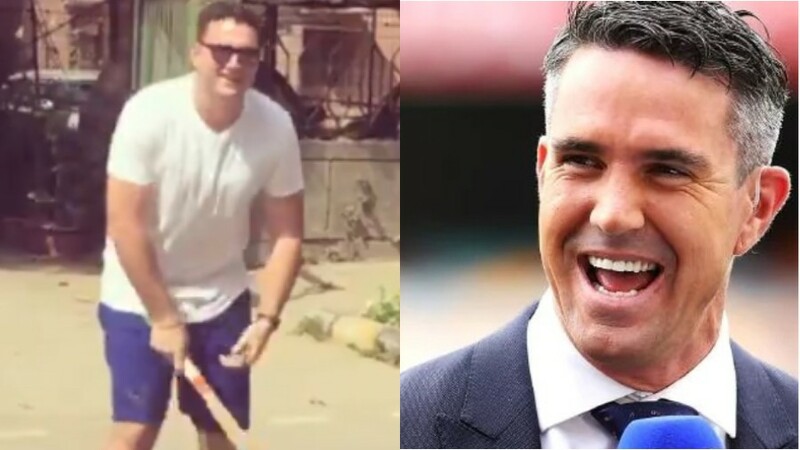 Gem of a knock! Many issues to resolve for @mipaltan. The logjam in the middle and the rekindling of Hardik Pandya the bowler. This is the 9th time an #IPL side has won chasing a target of 175+ at Mohali.